Located at 1646 Smithland Road, on the corner of Smithland and Old Furnace Road in Harrisonburg. 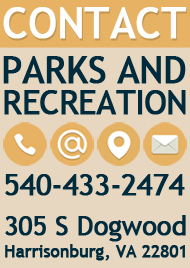 Smithland Road Dog Park offers a large dog area (30 lbs and above), and a small dog area (up to 30 lbs.). The double gate is provided for your dog's safety. 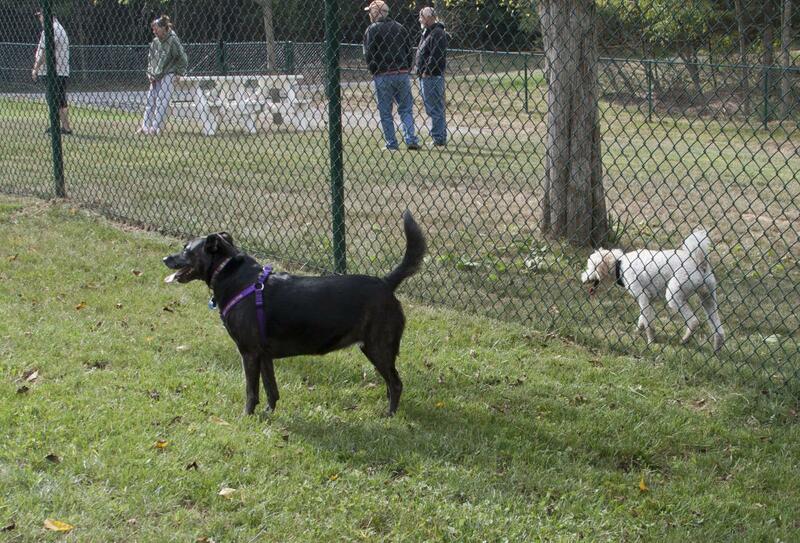 As you enter the dog park, close the first gate behind you before you unleash your dog, and open the second gate. Use the same procedure for exiting. Be at least four months of age; be neutered/spayed. Display current dog license and rabies vaccination tags. Have proof of yearly parvovirus, distemper, worming, and bordetella vaccinations. Be leashed before entering and exiting the fenced area. Be accompanied by a guardian at least 18 years of age. Not dig any holes at any time. Handlers must fill any holes. Be Responsible for the behavior of their dog(s), not bring more than 2 dogs to the park, and have a leash for each of their dogs. Not allow any children under 12 in the park and supervise their children at all times. Clean up after their pet(s) and properly dispose of waste. Use the dog park at their own risk. 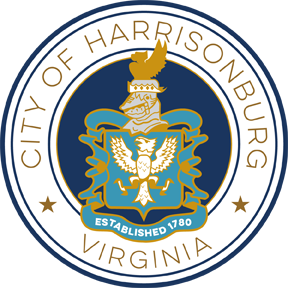 The City of Harrisonburg will not be liable for any injury, accident, or damage caused by any dog in the park area. Make sure all gates are closed at all times. Refrain from bringing human or pet food inside the park (pet treats are allowed). Remove your dog at first sign of aggression, sickness, creating nuisance, continuous barking, or dogs having excessive fleas, ticks, or internal/external parasites. Not use or bring food, tobacco products, glass containers, or trash into the dog park. All dog bites or scratches shall be reported to Animal Control immediately at 540-437-2671. 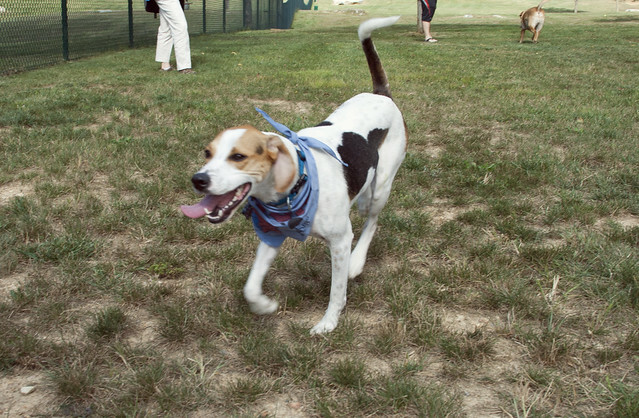 The off-leash area is for dogs, handlers, and those accompanying them. No other use is permitted. Dogs are divided by weight. Small dogs are classified as under 30 lbs., large dogs are classified as over 30 lbs. Smoking must take place at least 30 feet from the park and shelter. Water to this facility will be shut off on November 2 and will be turned back on April 15. Learn more about the history of this park through the Happy Dogs Unleashed Facebook page.